You are here: Home / Family Travel / Baliloca Cross-Body Purses: A Purse with No Limits That Allows You to Travel the World. A purse with no limits. Travel is something many of us have a passion for. In fact, we save for extended periods of time, go to an agent or meticulously plan out your trip to your next desired location–then you book it. Next comes the logistics, how will you get around, what will you do and what will you pack? How many times have you found yourself packing your normal purse with travel essentials that you think you will need but, end up lugging around a big bag and not even need it? You check into your hotel and then only need to carry a few things. I have lost count on how many times I’ve had to purchase a smaller bag and waste precious vacation time doing so. Not to mention, I still worry about potential theft that I often leave a lot of things behind in the safe. 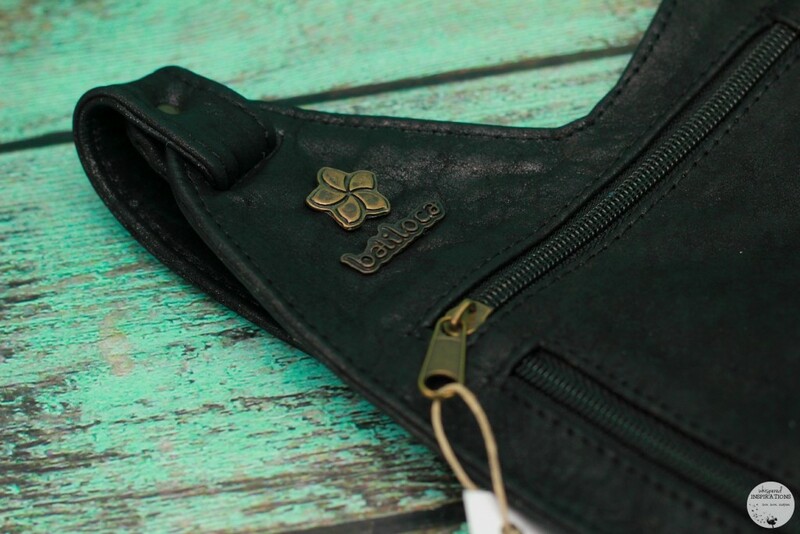 The Baliloca Leather Shoulder Bag is incredibly lightweight and high-quality. As soon as you pick it up, you can smell that intoxicating aroma of leather. The patent pending design includes a stabilizing cross shoulder strap that attaches to the opposite shoulder to create a hands-free purse which assures a snug and stable fit to carry your essentials safely at your side. Now we can carry our smart phones, ID and money without lugging around a heavy purse. What I love about it is that is super trendy to wear with any outfit and still versatile and stylish enough to wear it on a night out. 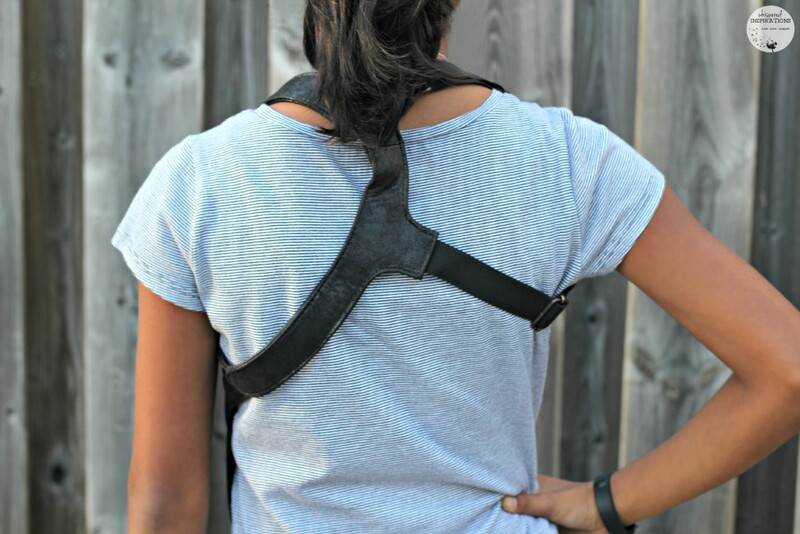 Completely hands free, the shoulder purse hangs on your side under your arm, and is held in place by an extra strap which fastens over the opposite shoulder for a snug fit, perfect for travel or any activity. Never worry about theft again. The purse is held by two straps instead of one, so they cannot be cut by pickpockets, and it’s so lightweight that it can go over or under your clothes. Measures 10.5H X 6W. Depth expands to up to 2 inches when full. Free standard shipping within the USA. (Discounted shipping for Canada and other International). While Baliloca purses are made to be donned by the trendiest of females, we think that they can be worn by men too. You’ll notice the small and super cute flower on the Baliloca logo on the purse but, that doesn’t phase him. My husband loves the comfort of it and the ability to store his essentials and smart phone without the fear of theft. It’s easy to get your wallet pick-pocketed and having it on a holster-style bag–it just works! How to Wear the Baliloca. 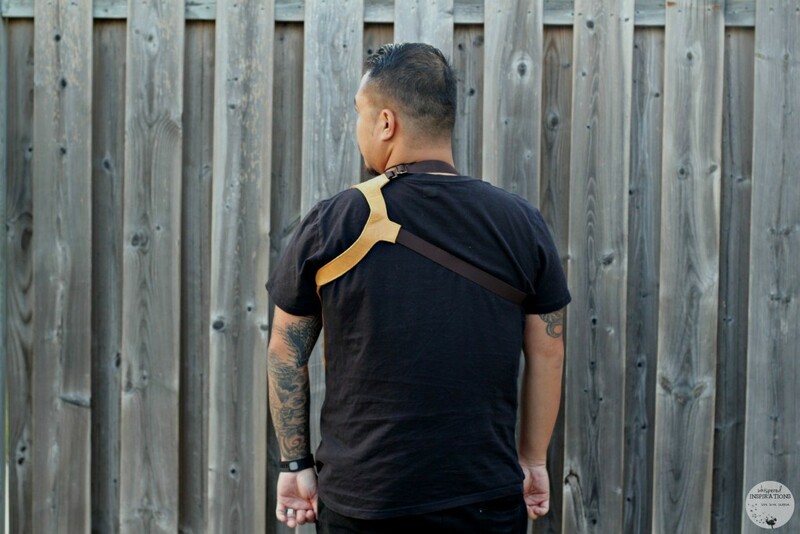 Check out how you wear the Baliloca shoulder strap purse! It will make the perfect gift for the trendiest ladies, tweens and teens in your life. Maybe some of the gentlemen in your life too if they feel so inclined! Regardless, if you have a traveler or nomad in your life–this is the perfect gift for them this holiday! You can purchase it for $44.95 but, right it is on SALE for $39.95 USD. It is available in Jet Black, Chocolate, Teal Green and Wild Honey and in leather or neoprene! The neoprene is available in Bright Red and Neon Blue. One lucky Whispered Inspirations will win a Baliloca Travel Purse! Giveaway begins on November 18th, 2015 and closes on December 3rd, 2015. Make sure you visit the Baliloca website for more information. You can also find them on Facebook, Twitter, Instagram and Pinterest. Be sure to check out my feeds on my next travel trip, you’ll see where I go with my Baliloca purse! Where would you travel to with the Baliloca purse? Previous Post: « Stay Asleep Buddies: Your Little One Will Fall in Love with This Hedgehog & Stay Asleep! I would like the Baliloca Handsfree Leather Shoulder Bag Purse in black. Baliloca Handsfree Leather Shoulder Bag Purse in Black would be the one I would want. I really like loca Handsfree Sport Neoprene Shoulder Bag, it would be perfect. I'd like the black leather bag. Thanks for the chance to win. I would like the leather hands free bag! I'd like the purse in black. I like the black leather one the best. I would love the Baliloca Handsfree Leather Shoulder Bag Purse in Black. I really like the Baliloca Handsfree Leather Shoulder Bag Purse in black. It really is nice. I would like the Baliloca Handsfree Sport Neoprene Shoulder Bag in Bright Red! Baliloca Handsfree Leather Shoulder Bag Purse in broen is nice. 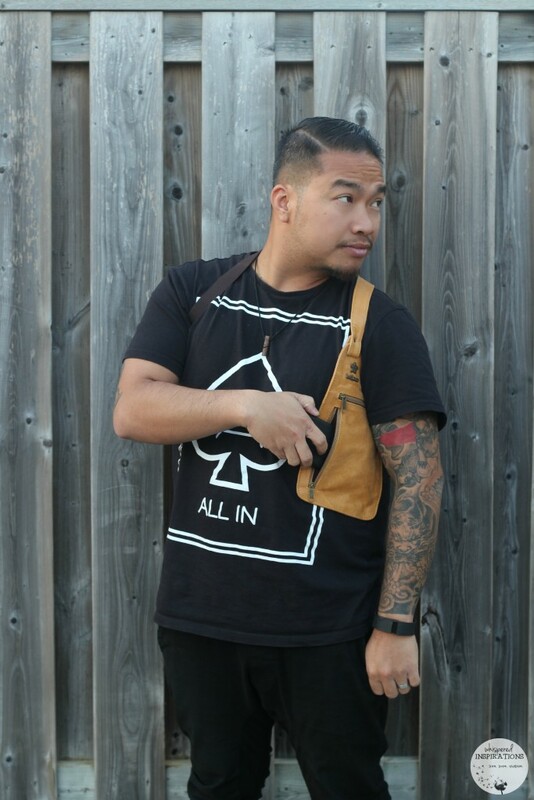 I would love the Baliloca Handsfree Leather shoulder bag! WE're going to Shanghai in January & this would be amazing! I would love the black leather one! I like the black hands free leather shoulder bag. I have to say wal E jumped out at me. He is so cute. I like the black leather one. Love the leather in chocolate! Great for travelling! I like the baliloca handfree sport neoprene in red. I would get the black leather one. 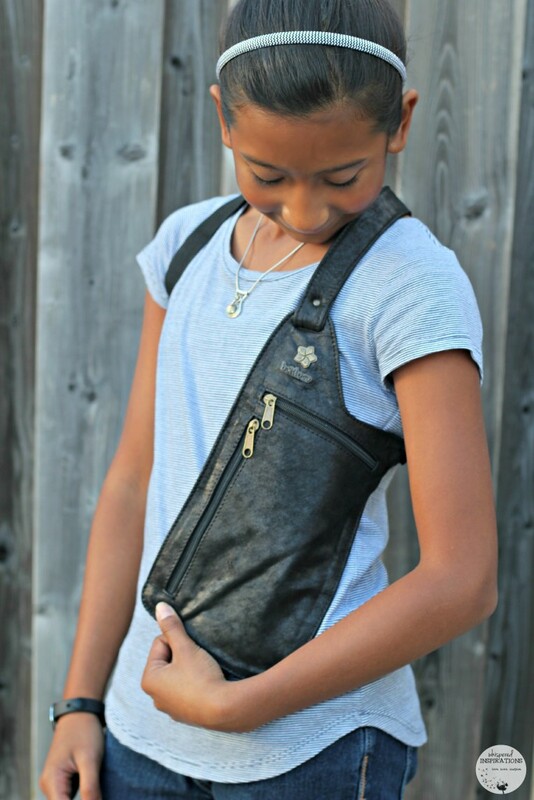 Baliloca Handsfree Leather Shoulder Bag Purse is my favorite it would go with everything. i really like the black leather one. I would pick the black leather one if I won since I would be gifting it to my sister and she likes black. Baliloca Handsfree Leather Shoulder Bag Pursein the bllack color is very nice I like it. TheBaliloca Handsfree Sport Neoprene Shoulder Bag is red is perfect! I would like the Black Leather one. I would love the handsfree leather shoulder bag in black! I like the Baliloca Handsfree Leather Shoulder Bag Purse in black. Would love to get the Black Leather one. Baliloca Handsfree Leather Shoulder Bag Purse is lovely I would love it. Love the Baliloca Handsfree Leather Shoulder Bag Purse in black – super sharp looking! Would definitely love the Black Leather one! Black Leather one would be great! I like the Baliloca Handsfree Leather Shoulder Bag Purse one. Black Leather would be nice! I would choose Baliloca Handsfree Leather Shoulder Bag Purse in teal green. I like the leather hands free . I really like the black leather one, it would make a great gift for my sister. Baliloca Handsfree Leather Shoulder Bag Purse in black would be my choice. the handsfree leather in black. I'd like the Baliloca Handsfree Leather Shoulder Bag Purse in Jet Black. I like the Baliloca Handsfree Leather Shoulder Bag Purse. 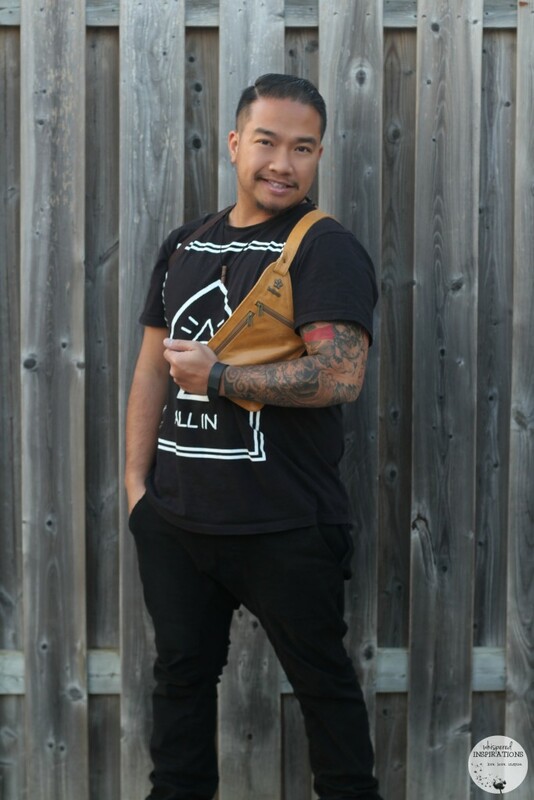 I would like the Baliloca Handsfree Leather Shoulder Bag Purse! I like the Baliloca Handsfree Leather Shoulder Bag Purse in honey. I'd love the Baliloca Handsfree Leather Shoulder Bag Purse in black. It would be the perfect gift for my mom! 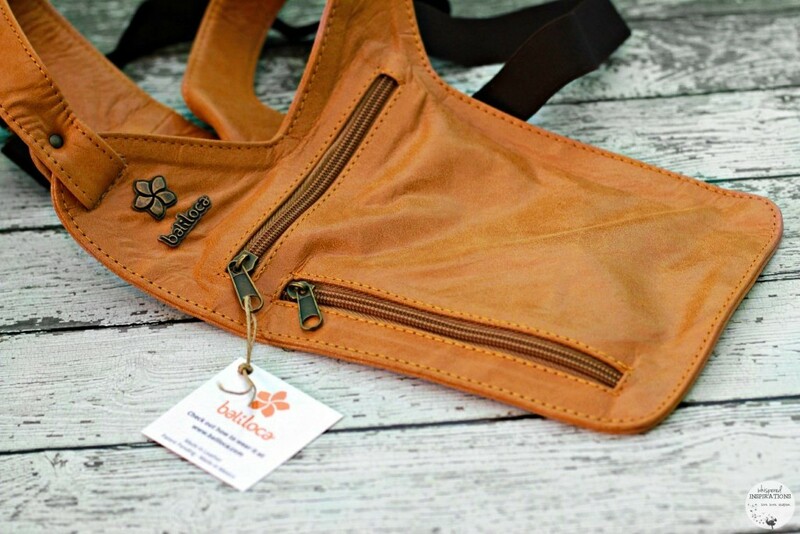 I would like the Baliloca Handsfree Leather Shoulder Bag Purse in wild honey. I like the Baliloca Handsfree Sport Neoprene Shoulder Bag in Neon Blue. I would like the black leather handsfree shoulder bag. 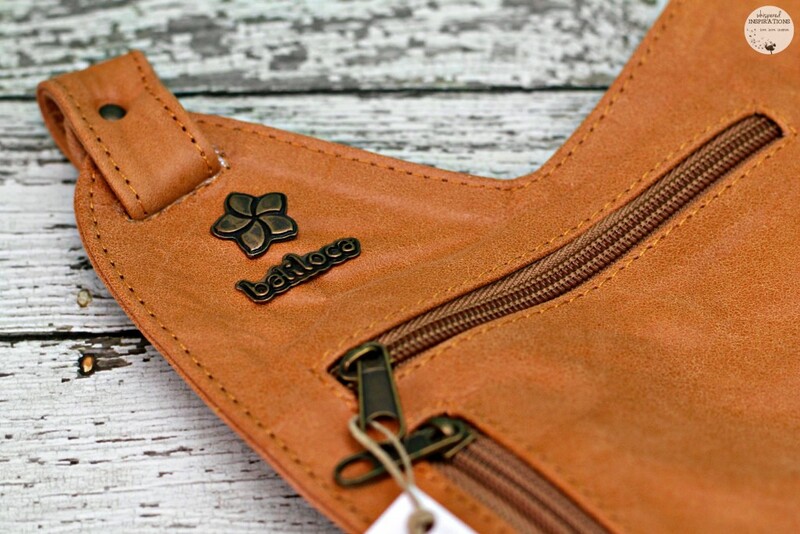 Baliloca Handsfree Leather Shoulder Bag Purse is a super nice purse love it. This is a really cool purse, I've actually never heard of or seen these before, I really love the idea for travelling!